If you have spent any time looking around our website you might have noticed that for every roof completed in Cowlitz and Clark county we make a donation to a local couple working in Cameroon. We call it "Roofs for Roofs!" 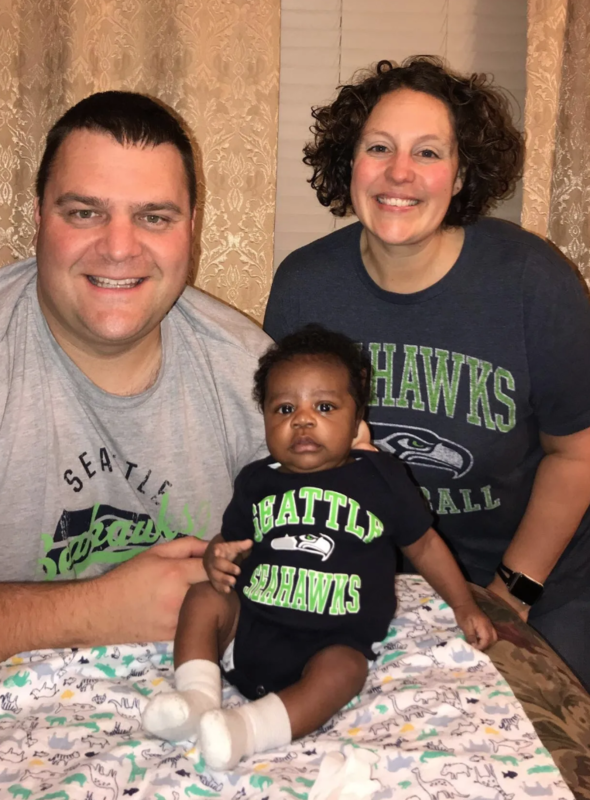 Ben and Michelle Dunlap are from Kelso, WA and currently serve the people of Cameroon, Africa. 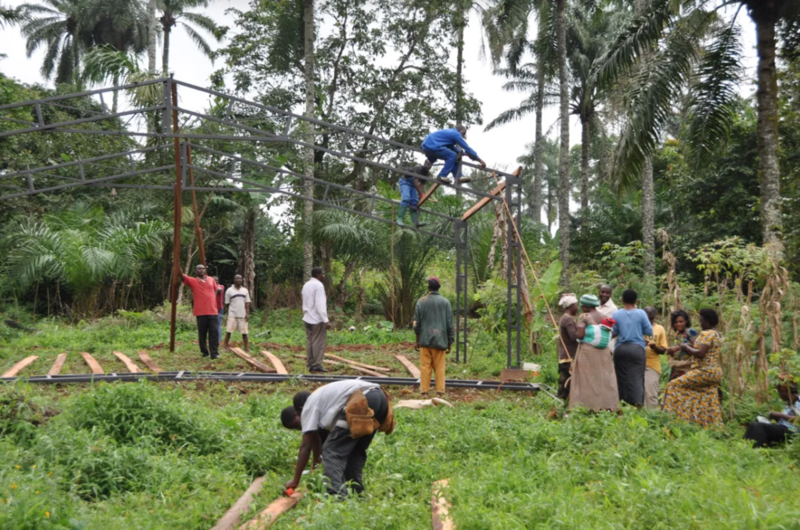 In addition to teaching and preaching they build simple metal buildings that are easily constructed. These buildings are used as churches, schools, dormitories, and homes. The buildings are typically 30 feet by 60 feet, made of steel tubing and topped off by aluminum roofing sheets. These building are strong, durable, easy to construct and very affordable. Ben recently sent us an update that they have started a new construction project. They are breaking ground to set the foundation to build a print shop. The print shop will hold their new print on demand system. This will give them the ability to print text books and teaching materials. January in Cameroon is the start of the dry season and an ideal time for construction projects. The Dunlaps shared that they have 18 locations that are ready to go with a completed foundation. During the rainy season they send a crew to set the foundations. Once everything is in place and the materials are loaded they make their way to the construction site to start the project. The building can be set up easily in a few hours. To create buy-in and ownership the crews do not complete the entire project. They set up the main support columns, trusses and roof. 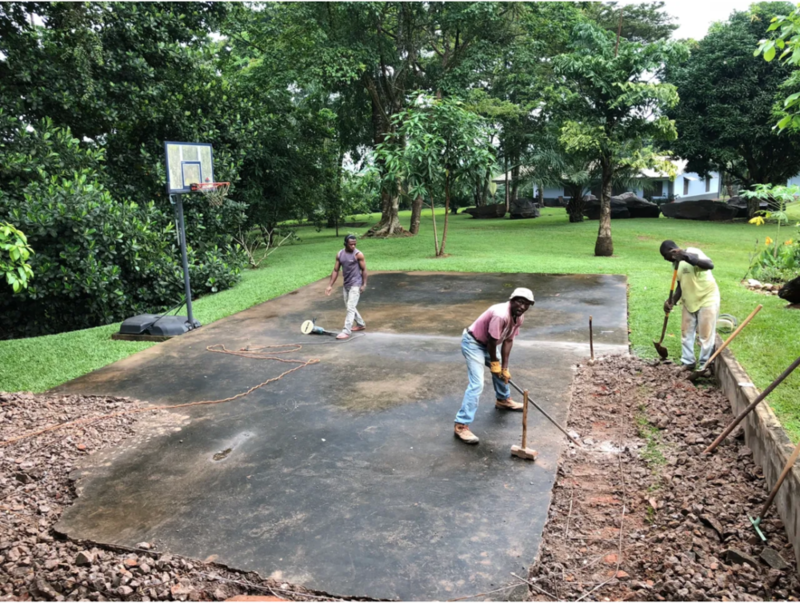 It is then the responsibility of the community to finish the building by pouring the concrete floor and setting up the cinder block walls. In addition to the construction project the Dunlaps shared with us some exciting news about their family. They have adopted a baby boy! Little Henry was born in November and is the cutest little man you have ever seen!